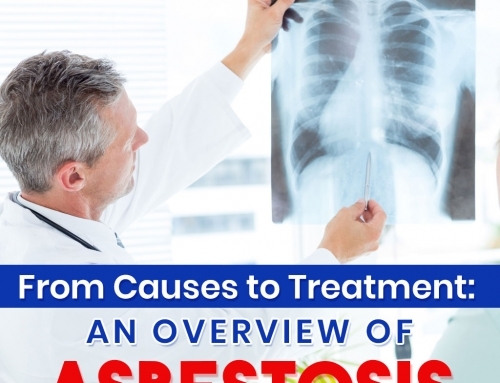 Effects of asbestos remains unknown to many, and what most people don’t know, asbestos actually causes some of the most dreaded disease of all time — Mesothelioma, lung cancer, and asbestosis among others. But what is mesothelioma? In a nutshell, Mesothelioma is a type of cancer that affects the key organs of the body, particularly the respiratory system. 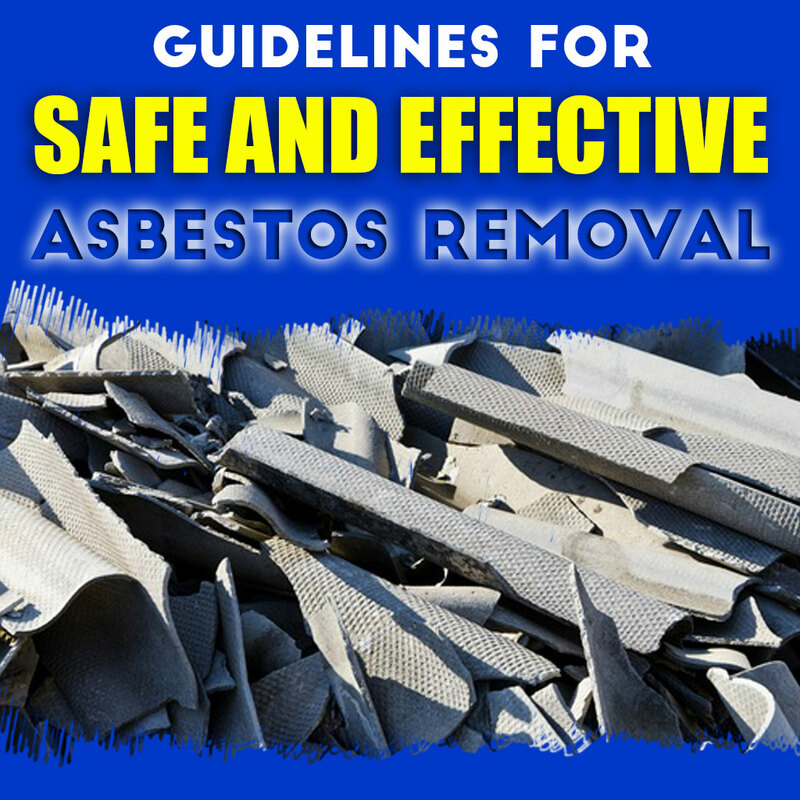 Asbestos is the primary cause of mesothelioma with blue-collar workers, specifically construction workers, engineers, and field workers , at high risk of acquiring the disease, especially since they are mostly present in construction materials. This means that all houses constructed before 1980 is believed to have asbestos in it since the material was used in construction because of the strength, versatility, and insulation improvement that the material offers. 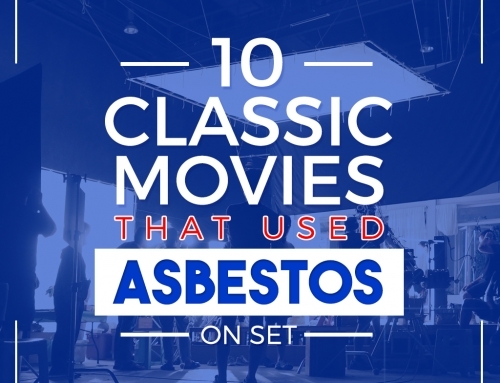 But asbestos isn’t hazardous unless awakened and damaged, mainly through remodeling a house or demolishing the entire property. Symptoms normally don’t appear at least after 20 years, but when it does, it can take a life in an instant because it’s an aggressive type of cancer. Which is why its removal is pertinent and highly recommended. Asbestos removal has been mishandled for years now which leads to potentially damaging the material and unconsciously coming in contact with it. And since the material cannot be distinguished by merely looking at the wall, asbestos removal specialists and professionals is required. 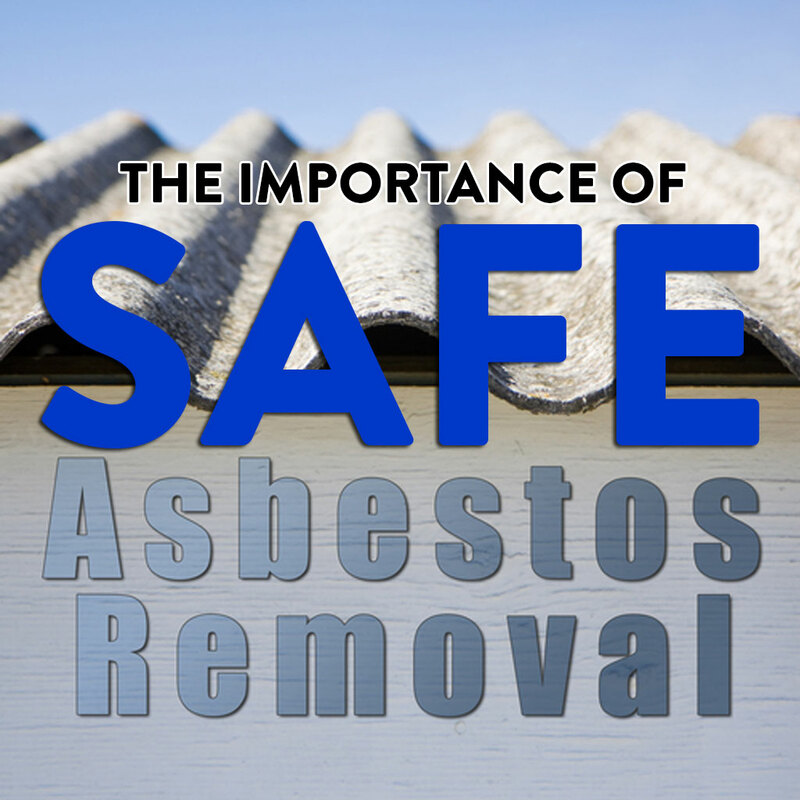 Many homeowners, out of fear, tend to undertake asbestos removal themselves without actually realizing the possible effect of it. Hence, they perform the removal without proper protective gear and no guidelines to follow. But then again, how can a small material as such wreak havoc? 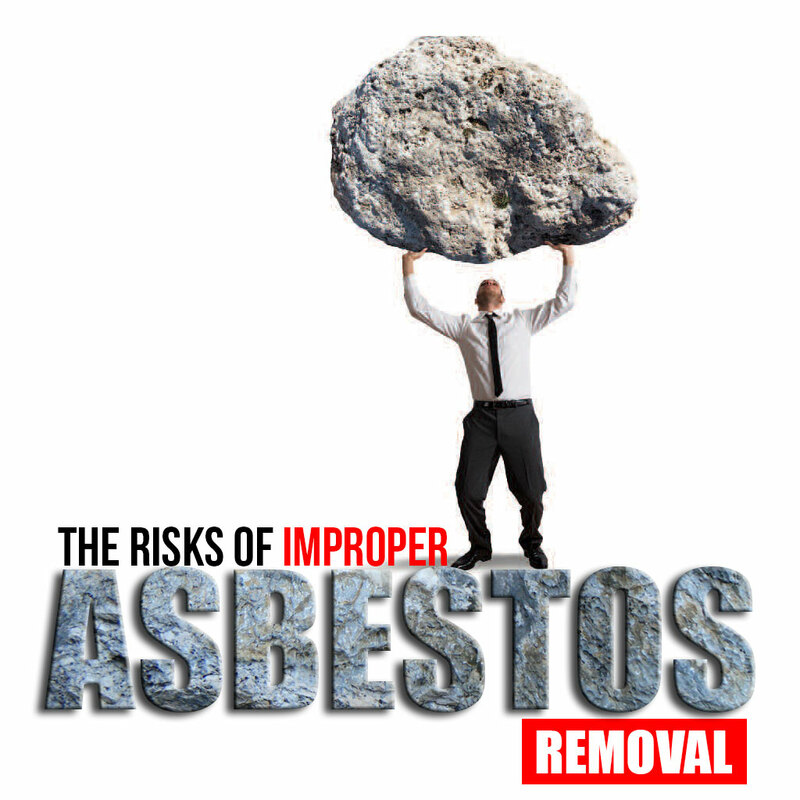 Well by virtue, mere presence of asbestos isn’t detrimental but the longer asbestos remains in the property and when it gets damaged, it will start to release toxic fibers that are deemed hazardous to the health. When a property is suspected to have asbestos, the first instinct is to get the place tested by getting a sample of the substance where the material is believed to be present. If not properly done, getting the sample can actually disturb the material make it more dangerous than it already is. The material can break apart into pieces and can trigger the emission of the fibres into the air, making the disease airborne. 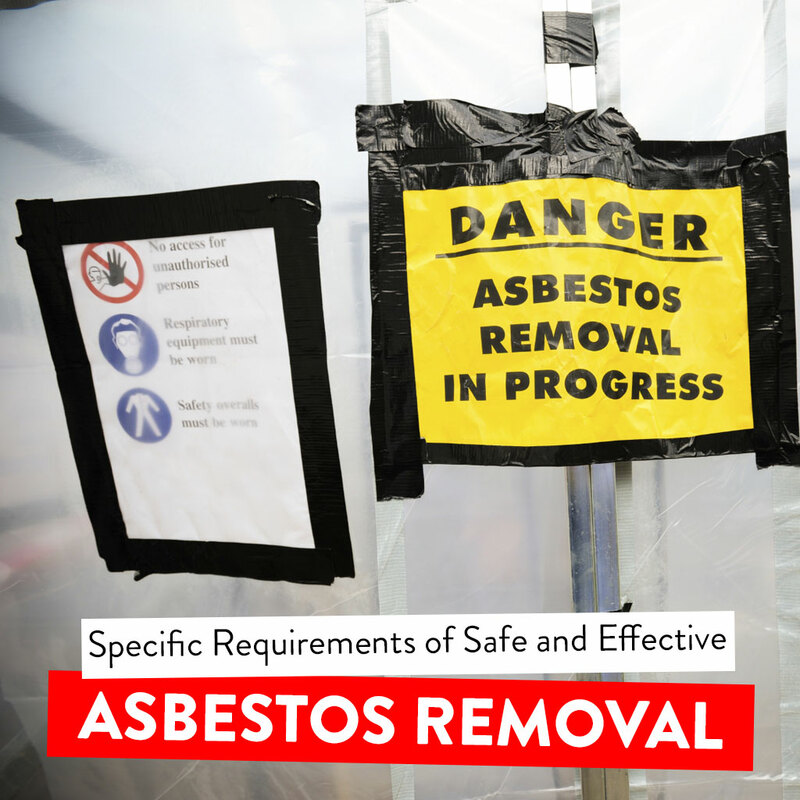 One important procedure to be followed is to ensure that the material is wet to avert the release of fibres into the air, which in most cases of DIY asbestos removal remains unknown. Asbestos can be present in different areas where people mostly do remodeling or renovation like shingles, insulations, ceilings, tile floors, building substances, etc. and not handling these areas with proper care (e.g. drilling, sawing, scrap)may damage and disturb the material. While DIY asbestos removal isn’t deemed illegal, dealing with on your own is considered risky and immensely dangerous especially if you don’t know the severity of the material you are dealing with. 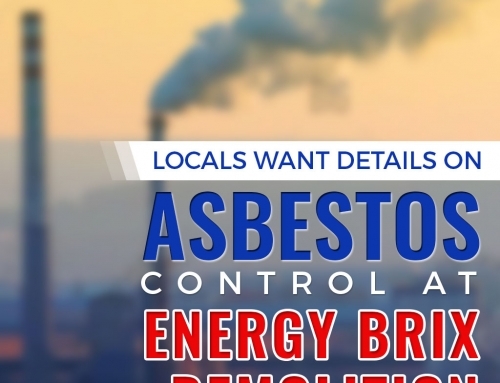 This is why seeking help from highly-trained professionals is advocated because they are adept in identifying the presence of asbestos and are also able to undertake the qualified procedure of safely removing asbestos. 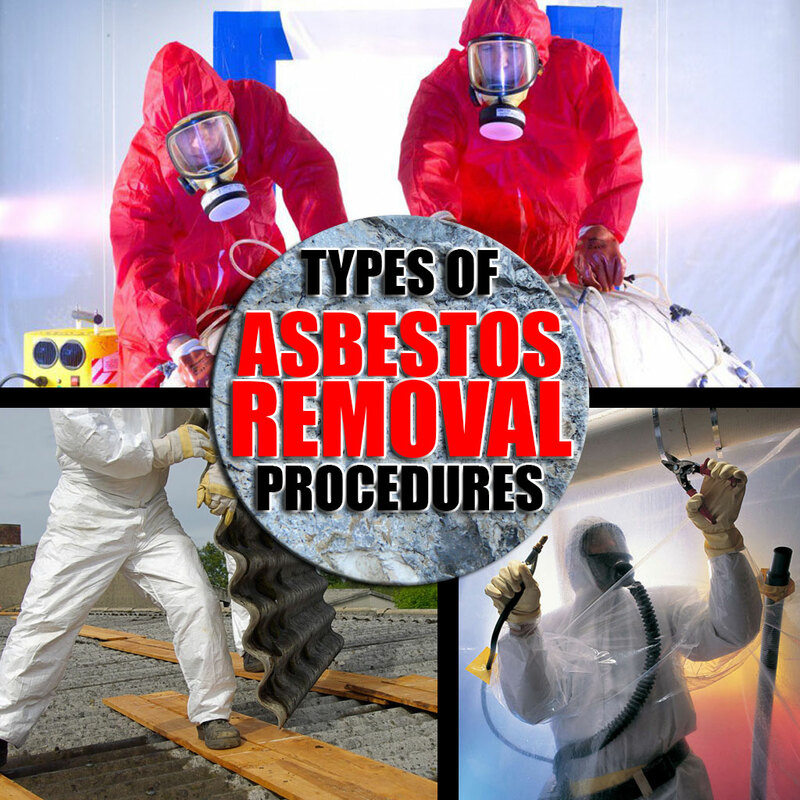 Among the 4 types of asbestos removal, Class 1 would be the hardest and hazardous as it involve the removal of the material in thermal system insulation with ACM and surfacing materials with ACM where asbestos containing material is applied like pipes boilers, duct, tanks, decorative plaster on ceilings, acoustical materials on decking, and fireproof structural members. However, risks can be lowered if proper procedure is followed. Class 1 asbestos removal involves asbestos containing materials (ACM) that are non-friable, which includes asbestos cement, vinyl and acoustical plaster tiles, roofing, and gaskets. 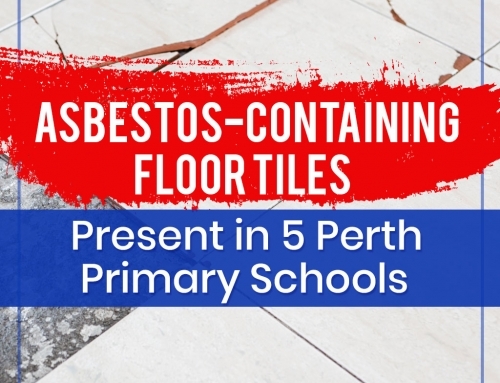 Asbestos fibres are being kept by binding agents like cement and vinyl. But if renovation and remodeling, like drilling, cutting, and abrading, is done with these binding agents, fibres may be released which can be toxic to our health. Proper ventilation must be observed in the area to keep the contaminated area away from the workers and right into the HEPA filtered vacuum. Workers must be equipped with air-supplied respirators that covers the whole face as well as self-contained and auxiliary positive-pressure breathing apparatus to avoid inhalation of contaminated air. Drop sheets such as polyethylene sheeting must be placed on the floor in order to avoid the spread of the dust. Subsequently, the used drop sheets must not be reused and be properly disposed or removed through HEPA filter vacuum. Ensure proper and safe disposal of the material as well as non-reusable equipment. Class II procedure involves the removal of friable ACM that are not categorized as thermal system insulation, which includes roofing materials and resilient flooring. Removal of ACM in ceiling tiles, transit panels, roofing and siding shingles, and wallboard are some of work performed in Class II asbestos removal. Prior to the removal, perimeters of the area must be inspected and evaluated to see presence of asbestos in the area. Warnings on the hazard must also be placed as well as restricting areas to workers wearing protective gears. After, the necessary barriers and isolation procedures must be imposed in areas of the Class II work and where the conditions are beyond the Permissible Exposure Limit (PEL) in order to prevent the mitigation of asbestos fibres into the air. Pulverized or powdered ACM that poses the possibility of being disturbed must be amended with water then remove before undertaking the removal process. Removal of ACM materials must be intact. For ACM roofing materials that are exposed, they must be isolated at a lower level (preferably to the ground) and be wrapped with dust-tight chut or hoist. Ventilation system and ducts must be shut down as well as enclosing the property (if open) with polyethylene material. Removal of ACM materials (especially in properties constructed before 1980s) must use wet methods and equipment, such as HEPA filter vacuums to ensure that to clean the area and prevents the mitigation of the material. Avoid using methods that can release the asbestos fibres such as cutting, abrading or breaking the material. ACM gaskets that are deteriorated or can’t be removed intact removed within glove bags. Such operation must also be executed in another area or must be separated using walls, barricades, etc. Considered as the high-risk asbestos removal procedure, Class III focuses on the repair and maintenance operations where ACM or PACM was used in construction of the establishment that shows a potential of being disturbed. In this removal process, removal isn’t necessary, but rather perform repair on materials containing asbestos such as installation of electrical conduit in walls with asbestos insulation, installation of floor anchors with asbestos floor tile, or repair of broken pipes with asbestos wrapping. The removal process in Class III involves both friable and nonfriable ACM. Mechanical ventilation system must be switched off and ventilation ducts be sealed. Barriers or walls made out of polyethylene or other similar material must be used to avoid the spread of ACM dust. Wet methods must be employed, as well as exhaust ventilation. Isolation methods such as glove bag systems and drop cloths must also be placed in the area when abrading, drilling, chipping, breaking, or cutting thermal system insulations. The same thing applies when negative exposure assessment is not performed or working conditions have exceeded the Permissible Exposure Limit (PEL). Safety of electrical conduits, light fixtures, panels, and other electrical items must be ensured especially if wet methods will be employed. But if feasible, dry removal methods must be instead employed to avoid incidents. Work area must be restricted from any access other than the licensed removalist by using barriers and isolation methods to keep the contaminated air from spreading beyond the work area. Heating, Ventilation, and Air-conditioning (HVAC) must be turned-off while the procedure is ongoing or be modified to prevent entry of the toxic fibres. Personal Protective Equipment (PPE) must be worn at all times during the entire removal process. The equipment must cover each and every part of the body, especially the head to avoid inhalation of the toxic material, as well as contamination of clothes. Asbestos removal is a complex process. It is not as easy as changing your wall color. It involves a very detailed course of operation whose success lies in proper adherence to it. 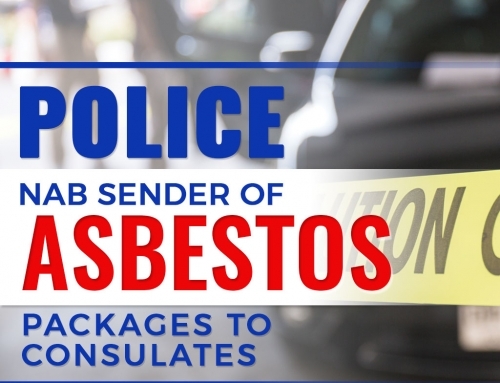 And while DIY removal isn’t deemed illegal, it has its downside and health risks that makes hiring a professional asbestos removalist worth every penny. Each step is very crucial as one false move can set in motion an irreversible consequence so it is best to seek help than put your family’s life, and everyone else around you at so much risk.